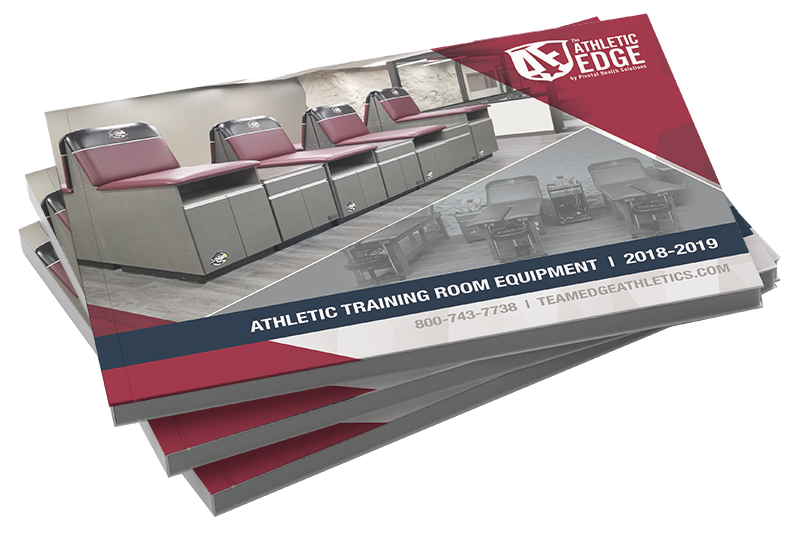 We can customize your athletic training room equipment to fit your school branding. 14 available powder coat colors for all LAST tables, Thera-P tables, SmartCarts and Aluma Elite equipment. for all athletic training room equipment.